ISPAI and ISOC will collaborate to undertake initiatives to promote Internet security in line with Government’s cyber security measures. SANOG 32 saw another MANRS milestone reached when the ISP Association of Bangladesh (ISPAB) signed a Memorandum of Understanding (MoU) with the Internet Society. A coalition of more than 40 companies focused on protecting online users has endorsed a global community initiative, coordinated by the Internet Society, to improve the security of the Internet’s routing system. The Internet Society and APNIC signed a Memorandum of Understanding (MoU) to cooperate in supporting the MANRS initiative in the Asia Pacific Region. 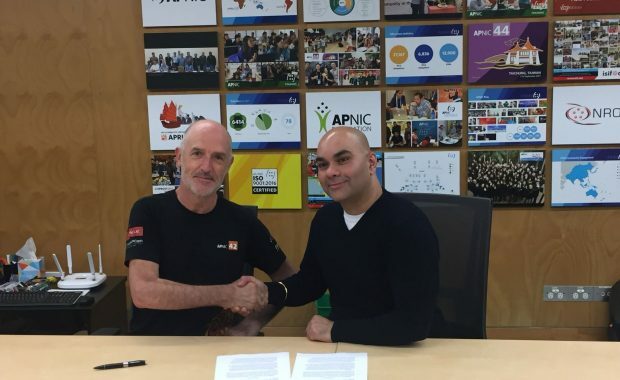 Paul Wilson (APNIC) and Rajnesh Singh (ISOC) signed the MoU in Brisbane, Australia on 13 June 2018. 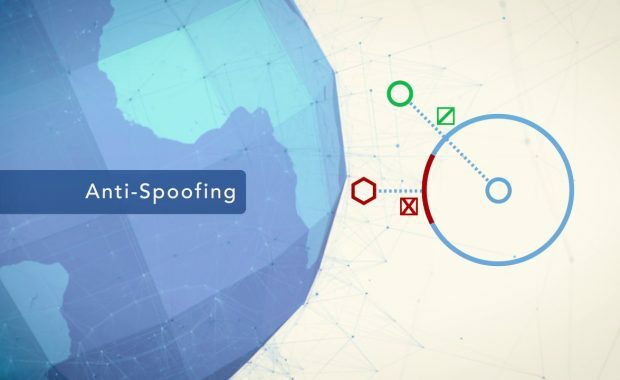 Routing security can be a difficult topic to explain, but it’s vital to a stable and secure future Internet.